Culture is key to attracting talent. Use a "shared success" model for best results. 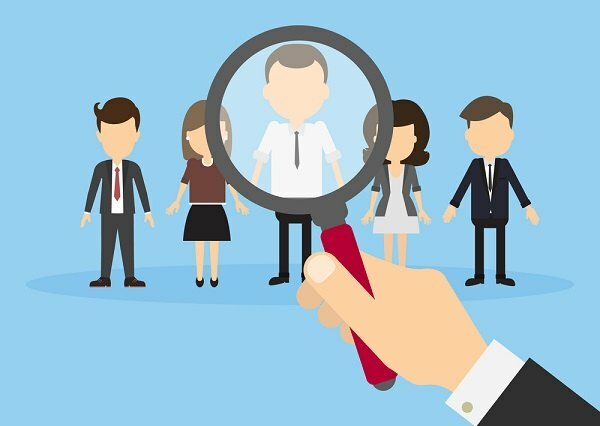 Companies are taking innovative steps to attract talent in a competitive hiring environment. Traditional measures of compensation are not enough, as younger generations shop for employers who offer positive work environments, interesting products and a chance to make an immediate contribution. Donna Warrick authors a series of articles on talent management in this month’s BenefitsPro magazine. For the October 8 issue, she discusses the importance of culture in recruiting younger generations to your organization. Then she presents the “Shared Success” model as a way of ensuring that all new hires are a good fit. Read Donna’s article online here.